Roberto Brandao, DPM is a fellowship trained foot and ankle surgeon, specializing in the treatment of foot and ankle disorders ranging from sports injuries, arthroscopic surgery, ligament and tendon repair, total ankle replacement, Charcot reconstruction, bunions, hammertoes, plantar fasciitis and lower extremity trauma. Prior to joining CAO/Orthopaedic Associates of Central Maryland Division, Dr. Brandao completed his Fellowship at the renowned Orthopedic Foot and Ankle Center in Columbus, OH under the direction of a highly regarded faculty of fellowship trained foot and ankle surgeons. 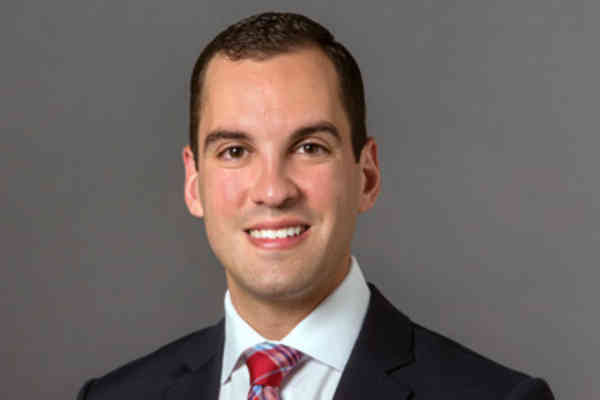 Prior to fellowship, Dr. Brandao completed his surgical residency at the University of Pittsburgh Medical Center (UPMC) where he served as Co-Chief Resident. He received his Doctorate of Podiatric Medicine (DPM) degree from the California School of Podiatric Medicine at Samuel Merritt University of Oakland, CA and completed his undergraduate education at Michigan State University in East Lansing, MI. Dr. Brandao is actively involved in research and advancing new techniques in foot and ankle surgery. He has authored several peer reviewed journal articles and chapters as well as lecturing at national and local meetings. He is an Associate of the American College of Foot and Ankle Surgeons. Dr. Brandao enjoys spending his free time hiking with his wife and their two dogs (Petey and Zoey). They look forward to living and growing their family in Central Maryland!